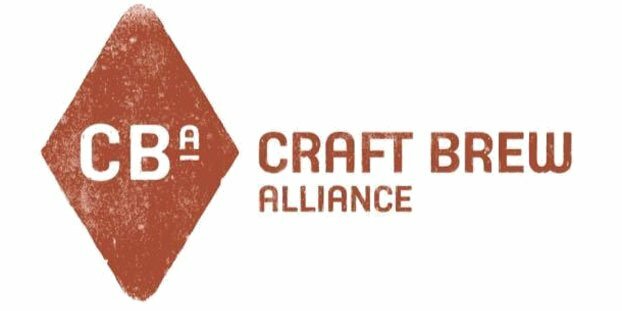 Craft Brew Alliance, Inc. (consisting of Widmer Brothers Brewing, Kona Brewing and Red Hook Brewing) reported its financial results for the third quarter ended September 30, 2014. The results for the third quarter are in line with management’s expectations, and the company reconfirmed previously tightened 2014 full year guidance earlier in the quarter. Depletion volume grew 6 percent from the third quarter in 2013, and 8 percent for the nine months ended compared to the same period last year, which is squarely within our tightened full year depletion growth estimate of 7-9 percent. Net sales and total beer shipments increased 6 percent and 4 percent, respectively, for the quarter. Nine months ended net sales and total beer shipments grew to 13 percent and 11 percent, respectively, over the same period of 2013. The third quarter gross margin rate declined 200 basis points to 28.1 percent from the third quarter in 2013, primarily due to startup costs associated with the launch of Memphis operations. The impact of decreased production, as a result of using buffer stock brewed in the second quarter to cover any challenges as Memphis started up, and higher shipment costs represented approximately $1.4 million, or $840,000 after tax. This resulted in a negative impact on our gross margin of 270 basis points for the quarter. The gross margin rate for the first nine months improved 80 basis points to 29.5 percent over the same period of 2013, reflecting the improved operating efficiencies in our breweries during the first half of the year. The benefit from the improved efficiencies were partially offset in the third quarter by the additional costs related to initiating brewing in Memphis that, for the first nine months of 2014, totaled approximately $0.7 million, or $420,000 after tax, and had a negative impact on our gross margin of 50 basis points. As a percentage of net sales, the company’s selling, general and administrative expense (SG&A) increased to 26 percent in the third quarter, compared to 24 percent for the third quarter of last year. SG&A growth of 12 percent to $40.8 million for the first nine months of 2014 reflects the planned increases in SG&A spending, primarily for Kona television advertising in select markets. In addition, the CBA announced that Mark Morelandwill be transitioning out of the role of chief financial officer at the end of the year. He will remain as a senior consultant to the company through the first half of 2015.